VOIP is in high demand and Qualitech offers our business customers with high level VOIP phone support. We are fully certified in setting up your office with a complete VOIP phone system. 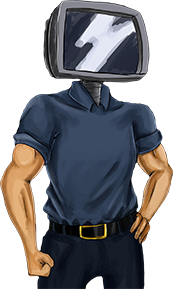 Our average customer who switches from a copper phone line system to VOIP (Voice Over IP) saves about $100 / month. The switch is easy. There is no need to worry about down time – your telephones will not skip a beat. And the best part of all is that you will NOT lose any of your phone numbers. 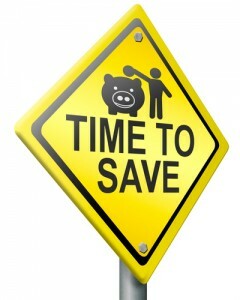 So make the switch , we will do all of the hard work for you. All work is done by Qualitech. We do not out-source to anyone else. 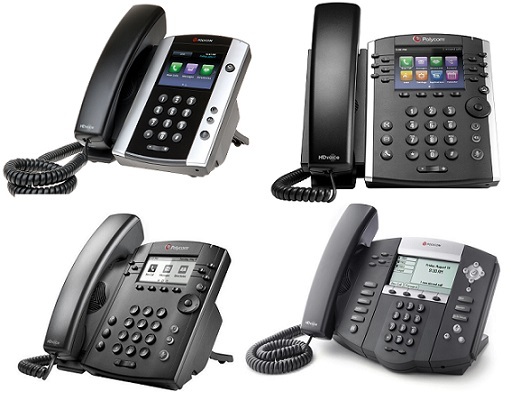 If you are inquiring about a VOIP system for your office, please contact our VOIP dept. The consultation is free!! !